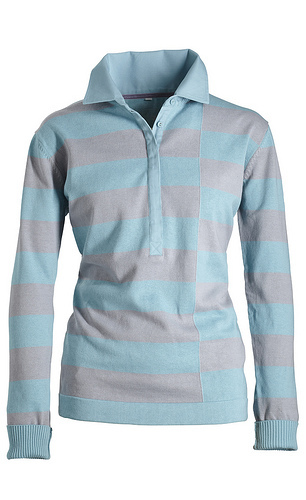 A striped long sleeved polo shirt with a twist! 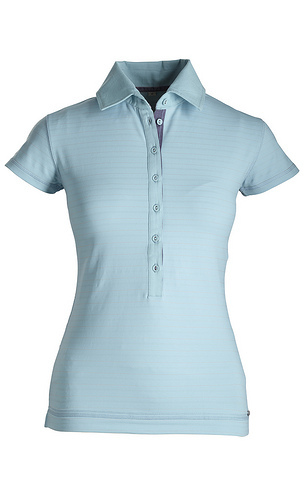 This stunning polo from Gersemi, is slightly shaped to flatter the feminine figure. With off set stripes and a fine cotton knit this is a relaxed, easy piece to wear, and looks great with jeans or with breeches. 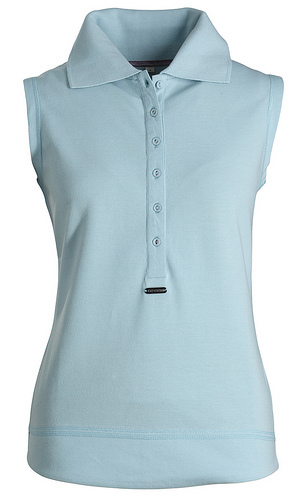 The Gersemi Pique Cotton Sleeveless Polo Shirt has a modern feminine take on the usual polo shirt. Made from hard wearing cotton this pique shirt features a neat collar, logo badges on front and the sleeve and a half button front for a softer look. It is also slightly shaped for the more feminine shape. 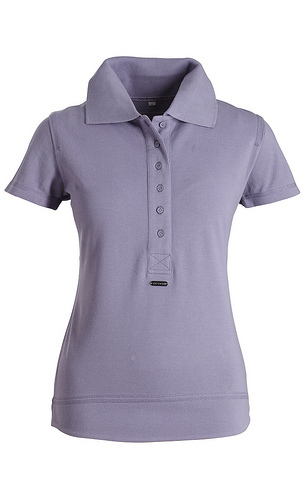 This Polo Shirt has a fashionable, modern and feminine twist,it is a highly technical sports shirt which is highly breathable as well as moisture wicking; making it the ultimate top for summer riding, training or just as casual wear. 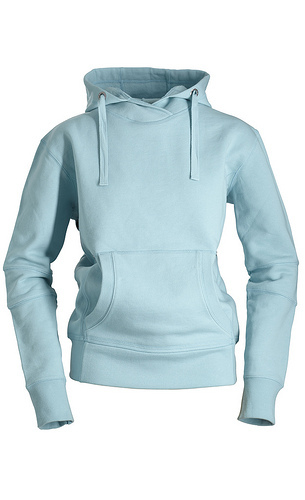 This Gersemi Cotton Sweat Hoodie made from a soft cotton sweat with stylish badge details on left arm and chest and drawstring hood it is an essential style item. 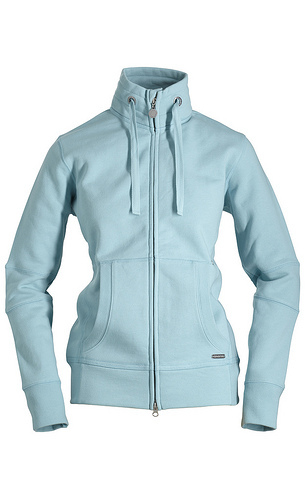 This hoodie promises to be a popular addition to add to your gym or riding wardrobe!